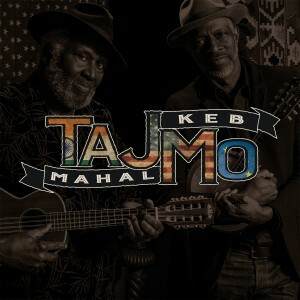 Join Keb’ Mo’ on a cultural journey and songwriting experience in South Africa. This unique 8 day experience features a daily music/songwriting workshop with Keb’ Mo’, a stay at the Lesedi Cultural village, and an intimate performance by Keb’ Mo’ in the heart of the African bush! Check it out, Feb 28 - March 8 2018. Visit the Music Safari Workshop website to find out more and sign up!